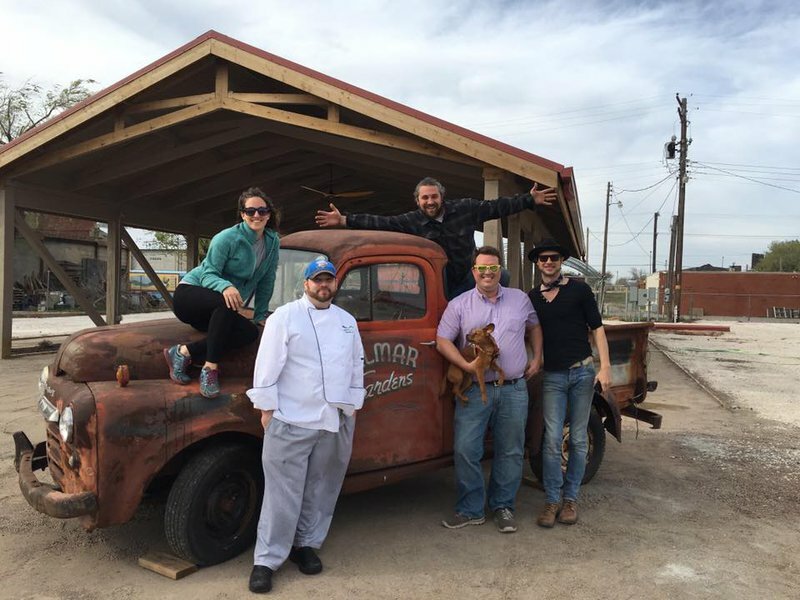 The historic Farmer’s Market District in Oklahoma City has embraced the food truck phenomenon by crafting a unique dining experience in the Delmar Gardens Food Truck Park. 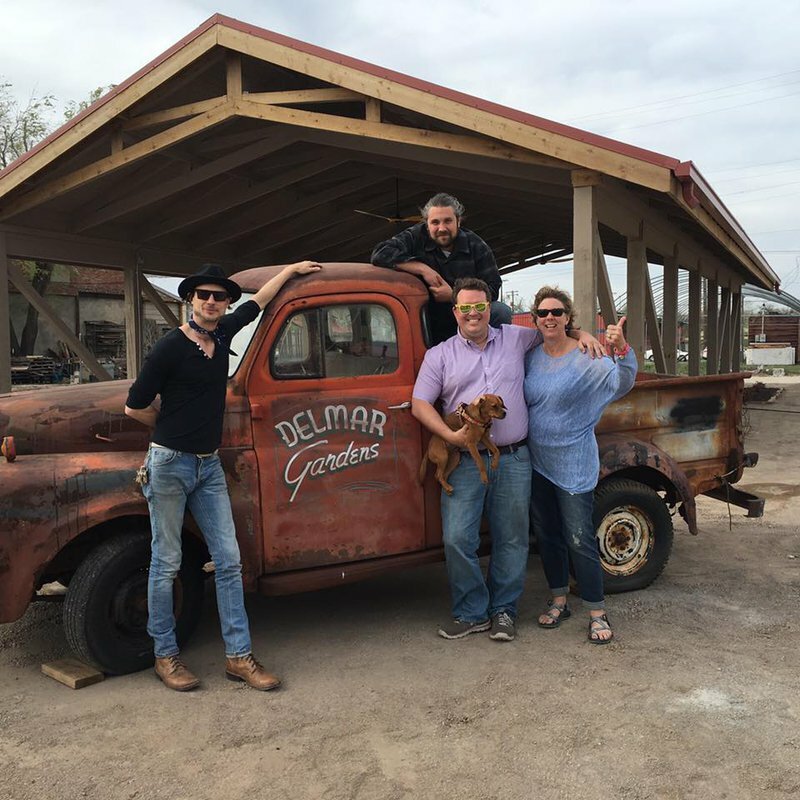 Named after the amusement park and boardwalk that populated the area from 1902-1910, Delmar Gardens still draws visitors to the district for a full day’s entertainment. Inside the Farmer’s Public Market complex, Delmar Gardens Food Truck Park holds up to ten trucks ringed around a central picnic area. 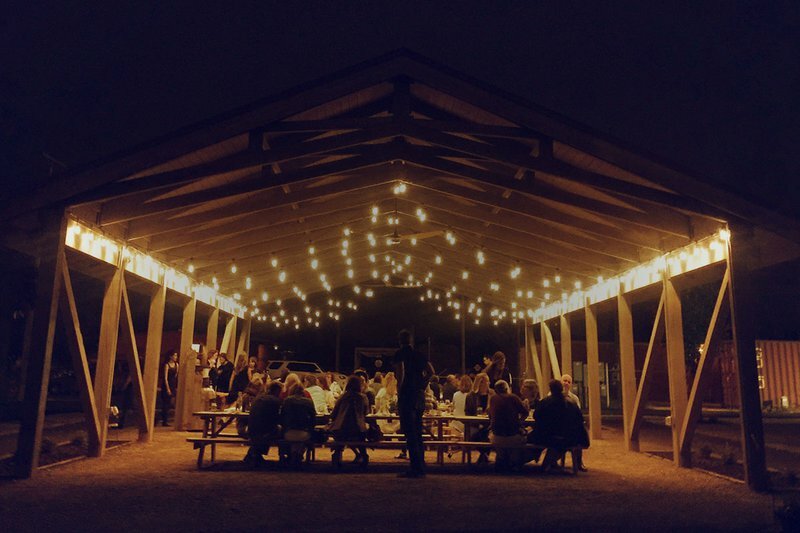 After ordering from a truck or three, congregate under the giant pavilion for family-style dining. 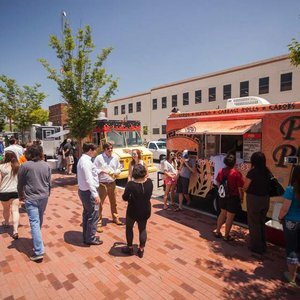 Whether you're stopping in for lunch, dinner or late-night eats, chill out with yard games surrounding the park and check out the neighboring businesses in the Farmer’s Market District community. 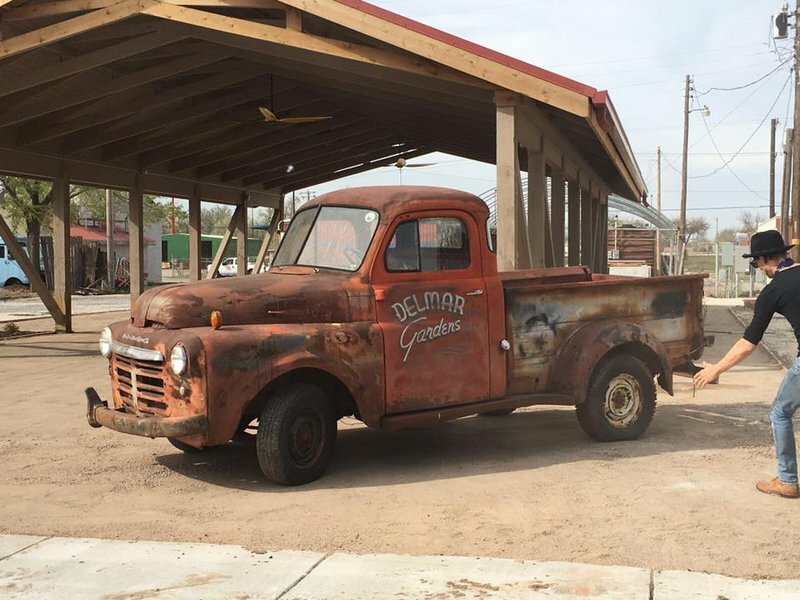 For a full truck schedule and special events, check Delmar Gardens' calendar or social media. Leashed pets are welcome at this family-friendly dining experience. South of Reno between Ellison and Klein, just north of the Farmer's Market building.